It it really DOES matter how a breeder raises their puppies. What happens every moment of those first few weeks determines how the dog handles experiences for the rest of its life. Wonderful family companions and top competitive dogs ALL need the same full-time, detailed care and experienced dedication. Raising puppies is our hobby, yes. But we are committed to doing so in the utmost professional, loving way. 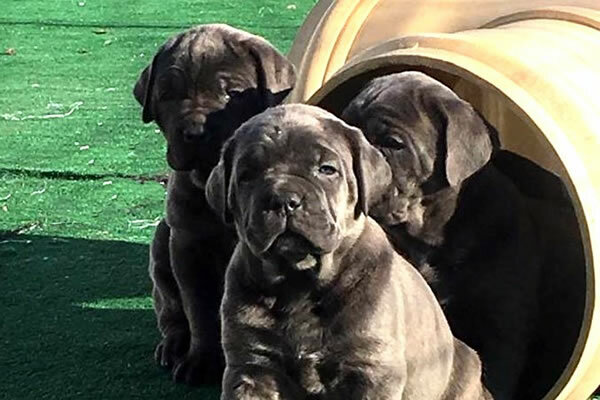 Few breeders dedicate as much time, resources and love as we do... and our discerning CastleGuard clients reap the rewards of owning an extraordinary puppy. The secluded Mountain valley that is CastleGuard’ s home is nothing less than enchanting. Surrounded by 300 acres of tranquility, it is the perfect place to raise the finest Corsi in the World. There is truly something special about our dogs. They are homegrown with lots of love, on crisp air, cool mountain water, premium and fresh foods, with lots of room to roam. Our state-of-the-art indoor/outdoor facility was lovingly constructed by Merle to fit our dog's every need. 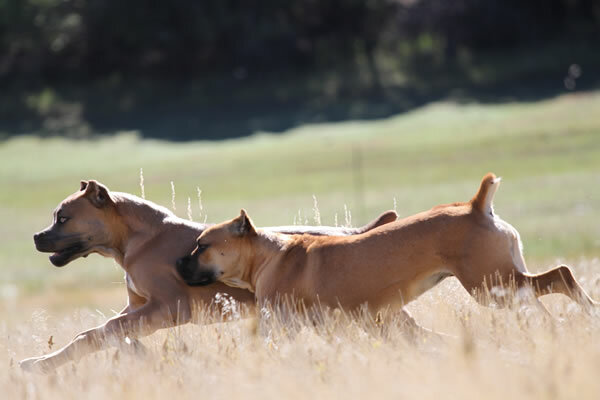 Each dog has warm, comfortable sleeping quarters and free access to large outdoor runs. 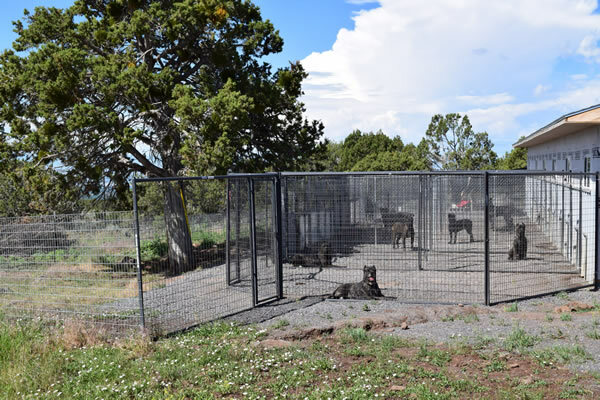 There are secluded whelping areas that are designed to give the Mamas and pups peace and bonding time in the first part of the puppies’ lives. 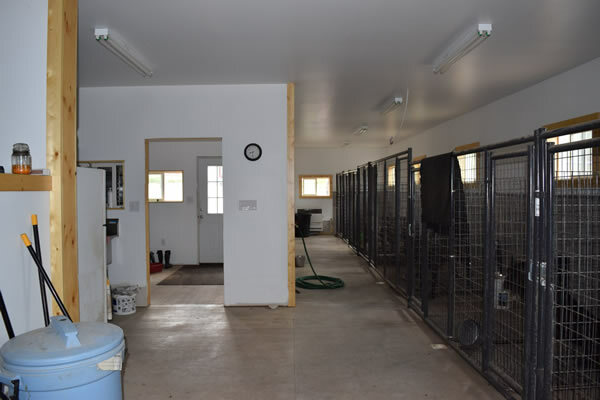 As the puppies grow, they learn to work the dog doors that give them access to the larger puppy playpens attached to the kennel building. Here they have “playground" equipment to play and learn on. 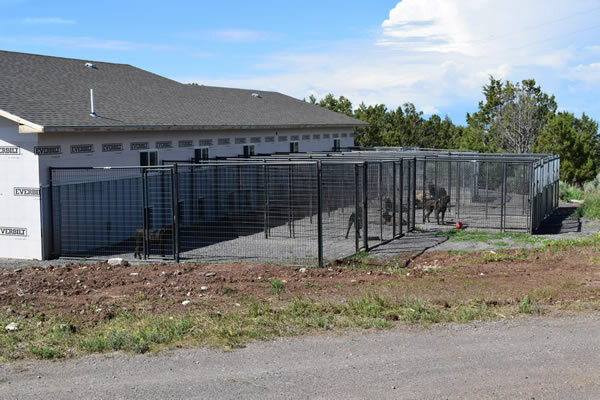 After their first set of shots, they get out into the grassy pens during the day. Our program is designed to expose the puppies to multiple experiences and locations giving them a varied base for good social development. 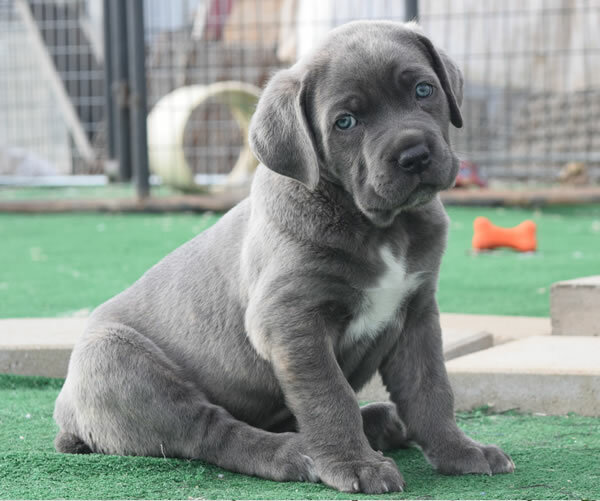 What a breeder does in the first weeks of the puppy’s life truly makes a difference in how stable and intelligent they grow to be. From the moment each puppy's life begins at CastleGuard, we are there - tenderly wiping away the sack and ensuring those first breaths. During the first weeks, the babies are monitored hourly. They are picked up, weighed and have any extra help they need, the second they need it. As they grow, they are exposed to noise and different lighting, always being cuddled and rubbed. We teach them how to get out of their box, the transition to secondary food and carefully monitor their health and growth. They are encouraged to climb over obstacles, are given different kinds of toys, and taken out on adventures that build boldness. We believe premium diet and correct supplements are the foundation for healthy adults. 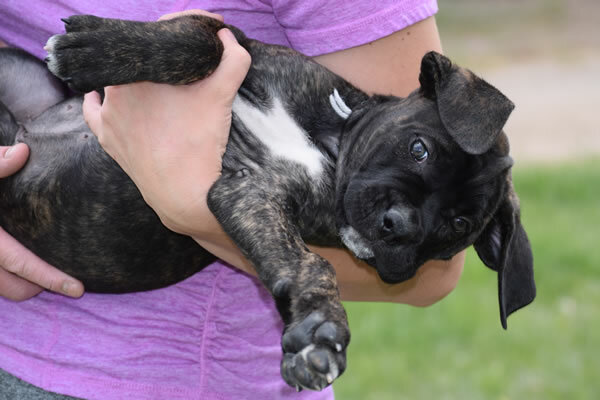 Puppies are nurtured on mother's milk and transition into high-quality kibble and raw diet. Supplements to encourage correct growth development and inhibit pests are given each day. Daily probiotics, kelp, DE and raw bones are just part of raising healthy babies. 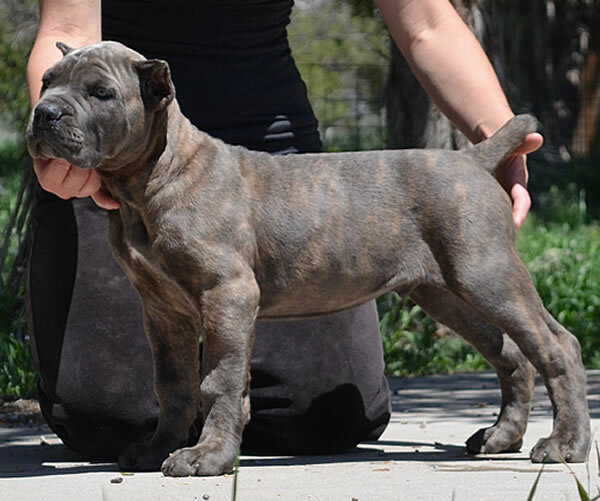 Every puppy has a different personality, and each needs an experienced person to bring out the best in that baby. We spend hours each day, taking note and drawing forth blossoming character. When 6.5 weeks roll around,, we perform formal personality testing. For years we have used the Volhard Puppy Aptitude Test. 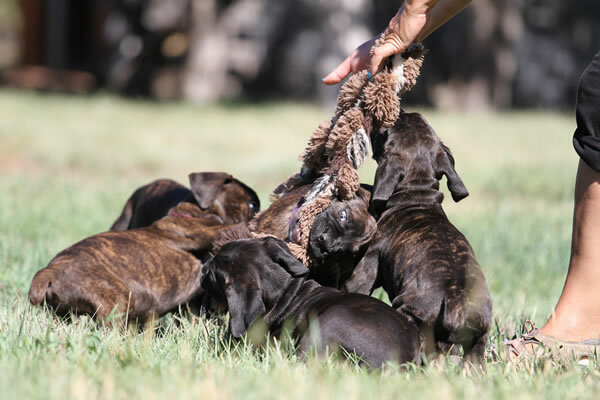 This is a precise scoring system that allows us to complete an accurate profile for each puppy. Matching the right puppy to the right clients is our primary goal. 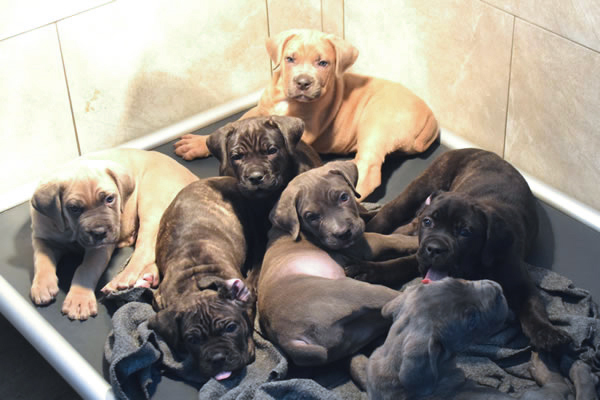 For full details on how we help clients get the perfect puppy match, review our purchase process. 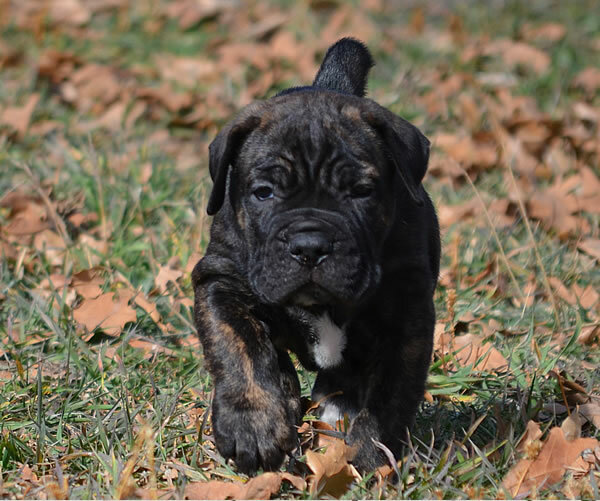 View Photo and Video Gallery of how we raise our CastleGuard Cane Corso Puppies!